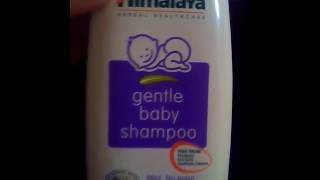 At flipkart.com you can purchase Himalaya Baby Shampoo(400 ml) for only Rs. 245, which is 16% less than the cost in Snapdeal (Rs. 290). 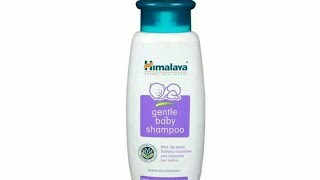 The lowest price of Himalaya Baby Shampoo 400 Ml was obtained on April 20, 2019 6:38 am. Himalaya products are very good for their price point. The baby loved it and did not find any problematic ingredients. This is also cheaper than Chicco by 70%. So unless you are one of those who falls for marketing gimmicks, Himalaya is an excellent choice for your baby and will not burn a hole in your pocket. Lathers well, even on an oily head. It has a clean soothing scent. Baby is happy. It’s super light and relieves itching or dandruff and also it’s pH balanced, what more can one ask given the price. 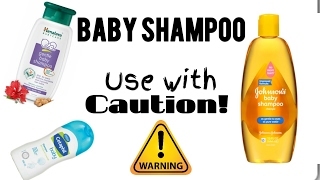 Btw, changing shampoos doesn’t cause hair problems unlike the urban myth. Himalayas is really good when it comes to baby products like lotion, powder,soap,wipes. It feels soft on skin and smells pleasant.Prefer to buy it online as we can get it in reasonable price compared to other stores.Bought it during great Indian sale in a good discount price. Delivery was also prompt on time. Amazon is trustworthy.